This conference represented a great success for the NASSTEC Network, as experts from all over Europe, and also from oversea, attended it, presented their experiences and exchanged their opinions. In particular, for the first time in Europe, native seed suppliers, both private and institutional, from nine different countries across Europe met and discussed the opportunity of creating an European seed producers association. 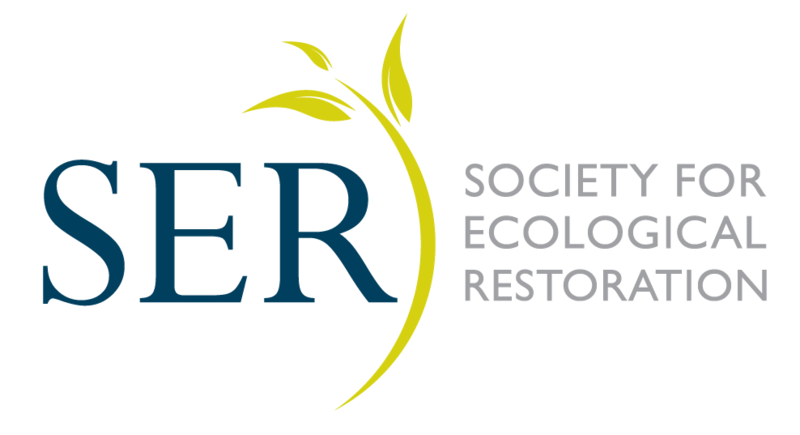 The inspirational keynote talks illustrated the ecology of native seeds across different biogeographic regions, the importance and application of native seed research in ecological restoration, and the current opportunities and challenges for native seed production in Europe. The quality and variety of all contributed talks contributed to the success of this event by engaging the audience and presenting current European progress in terms of native seed ecology, production and policy. The cherry on the cake was the field trip at the Millennium Seed Bank in Wakehurst Place. During this field trip, the conference attendants were able to tour this Royal Botanic Gardens Kew facility, including the laboratories, the greenhouses, the UK Native Seed Hub, and of course the vault where native seed accessions from all over the world are stored and which represents the greatest concentration of living seed-plant biodiversity on earth. We hope that this conference was just the first of a long series. Taking inspiration from the National Native Seed Conference, held every two years in the United States, Annual or biennial conferences on native seed should be instituted in Europe, rotating among countries, to gather the European native seed community together to discuss the current status, future steps in native seed ecology, production and policy.